Call SERVPRO® of Tacoma at 253-896-3000 to get help with your restoration needs today! SERVPRO® Franchise Professionals work to exceed customer expectations. We respond to emergency losses 24 hours a day, 7 days a week. SERVPRO® Franchise Professionals keep you informed from start to finish. 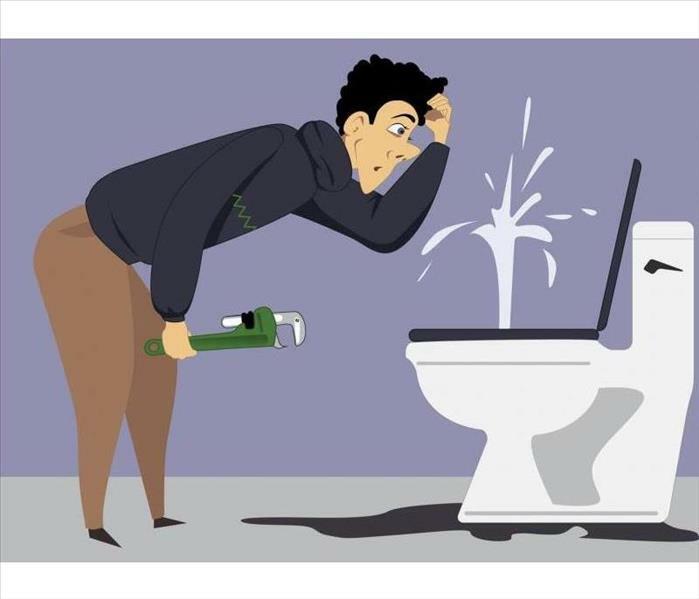 SERVPRO® Franchise Professionals help you minimize interruption. The SERVPRO® System helps you save money. 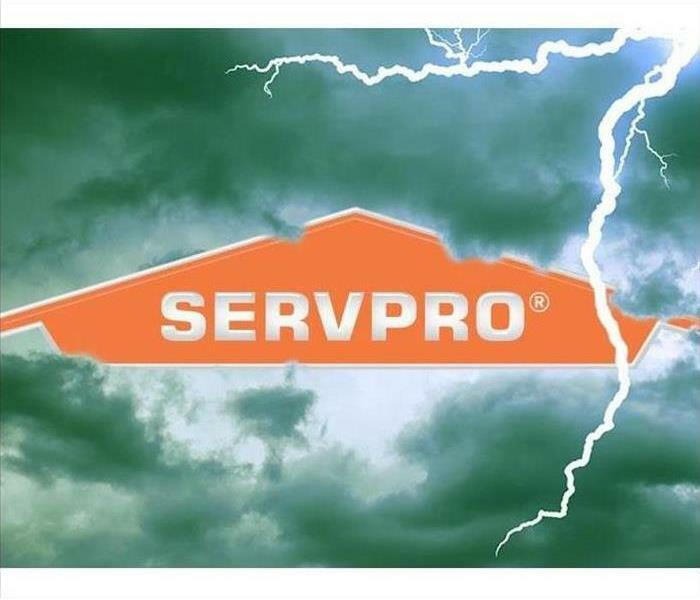 SERVPRO® Franchise Professionals help you plan before disaster strikes. 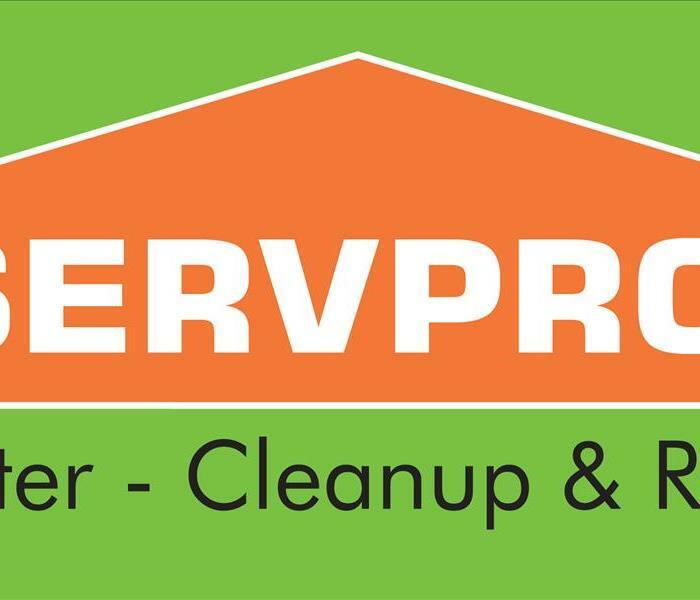 SERVPRO® Franchise Professionals help to solve your cleanup needs. Call SERVPRO® of Tacoma at 253-896-3000 today to get help with all your restoration needs. 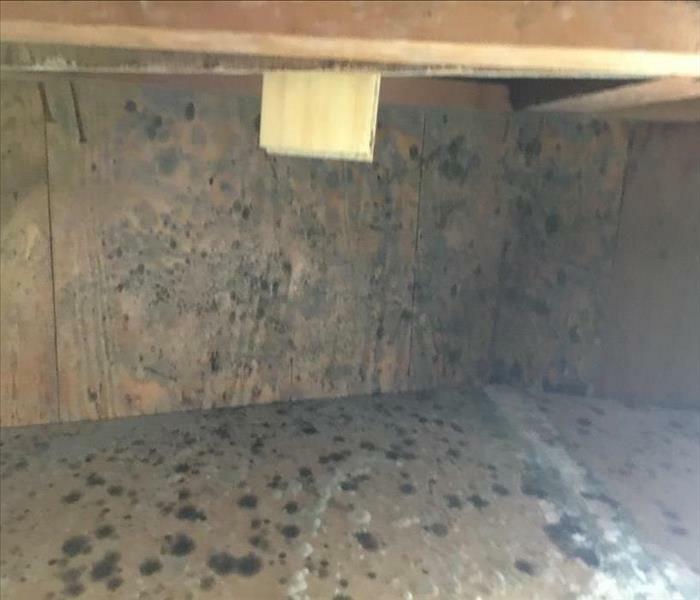 We specialize in water, fire, mold & bio-hazard cleanup. Call SERVPRO of Tacoma at 253-896-3000 for your restoration needs today! Flooding and water emergencies don’t wait for regular business hours and neither do we. 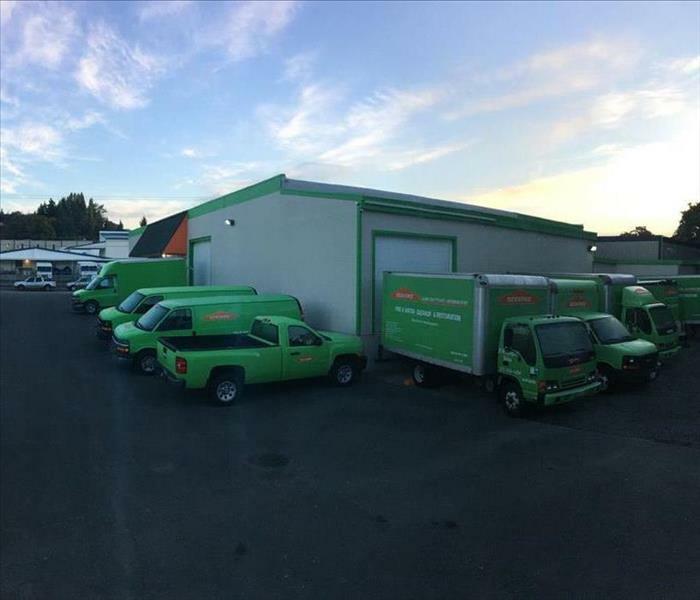 SERVPRO of Tacoma provides emergency cleaning and restoration services 24 hours a day, 7 days a week—including all holidays. 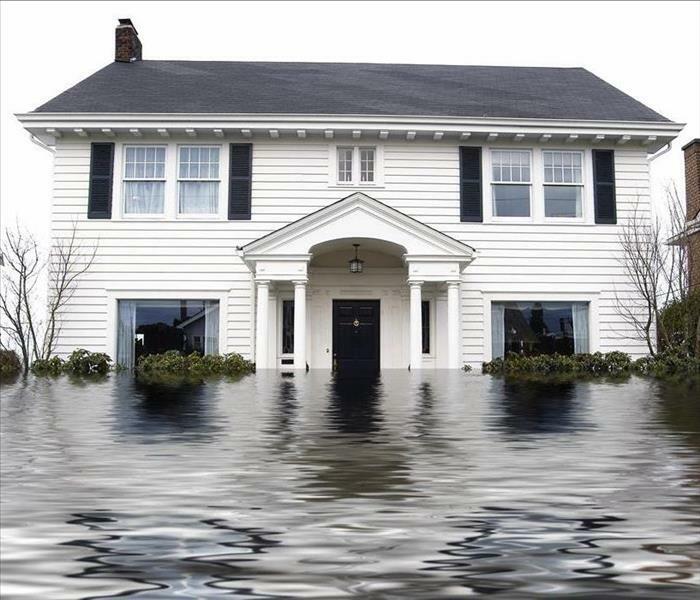 Flooding and water damage is very invasive. 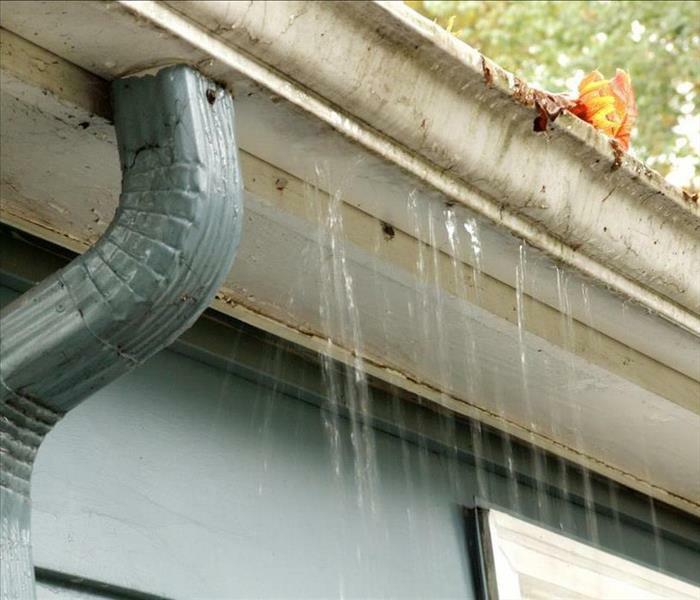 Water quickly spreads throughout your home and gets absorbed into floors, walls, furniture, and more. SERVPRO of Tacoma arrives quickly and starts the water extraction process almost immediately. This immediate response helps to minimize the damage and the cleaning and restoration costs. 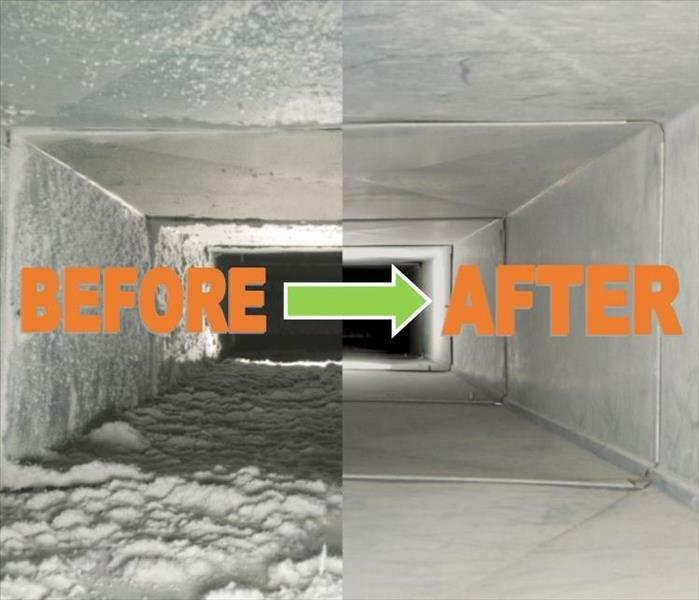 For more information, call SERVPRO of Tacoma at 253-896-3000. SERVPRO® Franchise Professionals understand that no damage is too small when it comes to your home. Your home is truly a reflection of you, your tastes and your personality. 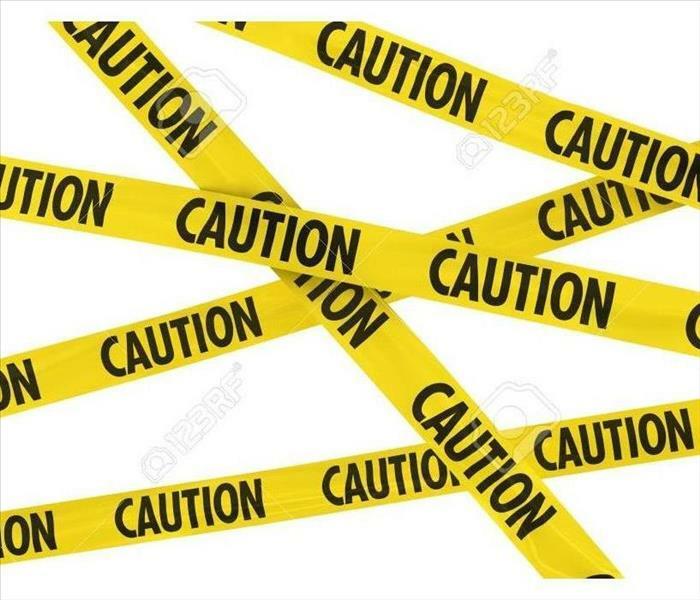 Suffering damages to your home can feel like a part of you has been damaged as well. We recognize a loss can make you feel vulnerable, invaded or robbed of part of your life. Your loss is unique – in how it started, the emotions experienced and the extent of the damage. Please do not hesitate to contact SERVPRO® of Tacoma for any of your water, fire or cleaning restoration needs. We are a full-service franchise – we work to dry out your home and restore it to its previous condition. Contact us at 253-896-3000 to inquire about our services. The fall season brings cooler temperatures, beautiful colors and an abundance of outdoor activities. Plan ahead this season to help ensure it is safe and fire free. Fall decorations like, dried flowers and cornstalks are highly flammable. Keep these and other decorations away from open flames and heat sources, including light bulbs and heaters. It is safest to use a flashlight or battery-operated candle in a jack-o-lantern. Use extreme caution if using a real candle. Place lit pumpkins away from anything that can burn and out of the way of doorsteps, walkways andyards. Flashlights are a safe alternative to candles or torch lights when decorating walkways and yards. Be safe this fall! 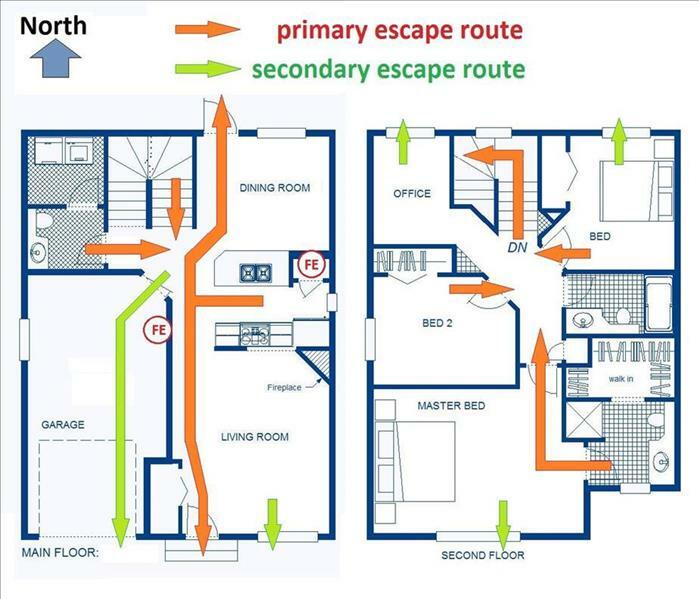 If disaster strikes, please don't hesitate to call SERVPRO® of Tacoma at (253) 896-3000.